A seemingly too common mistake that people tend to make when it comes to indoor air quality (IAQ), is forgetting to wash or change their furnace air filter. Dirt buildup on air filters is a silent killer because it can majorly restrict air flow and cause health problems. It’s important to remember to schedule maintenance routine especially when it comes to the air you breathe. 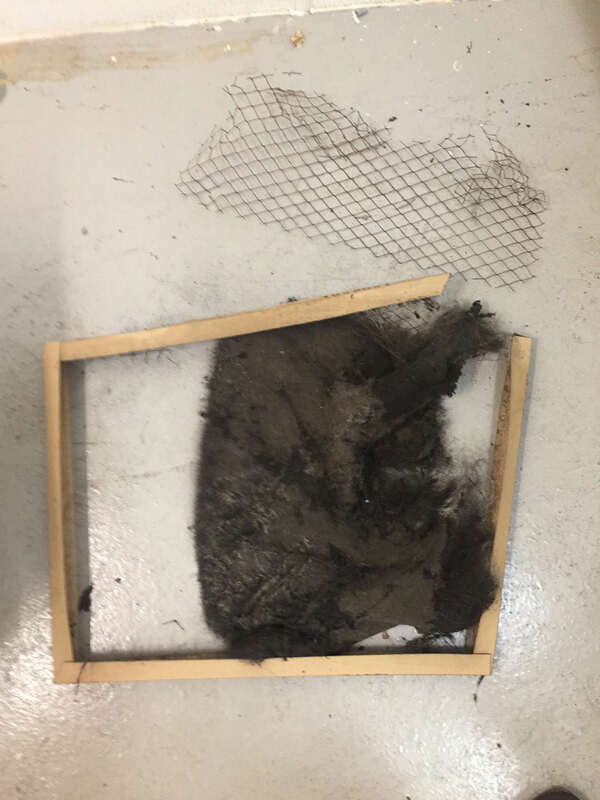 It is recommended that you wash your permanent air filter every month, or change monthly if you have a disposable air filter. A school in metro New York became a perfect example of an “out of sight, out of mind” situation. 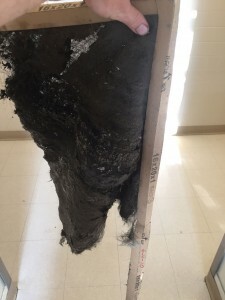 The custodian engineer was asked to help identify the source of their poor IAQ. When doing a thorough walk-through of the school, he ended up locating all the hidden air handlers units that were in question. 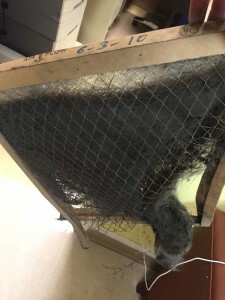 He came to find that the filters had not been changed in about 6 years; which of course led to poor IAQ. 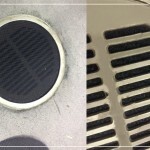 After changing the filters, checking drain lines, and checking/changing belts in the system, indoor air quality improved immensely. After the problem was solved, daily staff was retrained in proper maintenance of units that need to be addressed on a quarterly schedule. 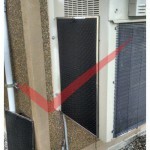 Permatron commercial and industrial air filters assure you of the highest standards of quality and performance. Our air filters are built to last using filter media that is of the highest quality for superior performance and durability. Click here to contact one of our experts.